Progistics Force offers total dedicated driver and vehicle resources. Our hiring process is the results over 30 years of experience. Recruitment, qualifying and on boarding are all held to consistent high business standards. Every driver hired by Progistics has been drug tested, background checked and specifically trained on the specified vehicle. 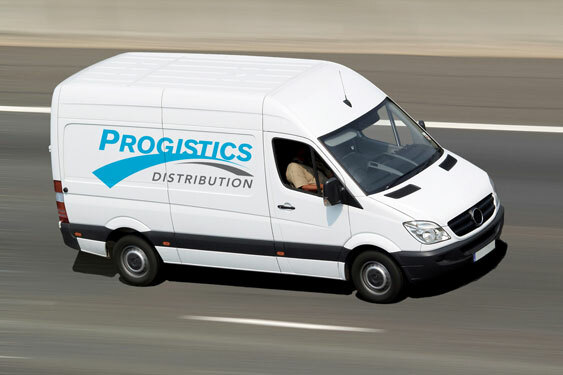 Progistics FORCE has the qualified driver and matching rolling stock, whether it’s a sprinter, pick-up, refrigerated, box or 18 wheeler we have the driver/vehicle set up to meet your last mile specifics.